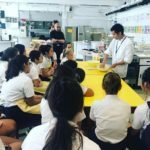 Our KGV Alliance is a community partnership, powered by student ideas to create positive change. Our next KGV Alliance will build on our highly successful Infiniti Lab event, as we keep the entrepreneurial spirit alive and apply it to exciting ‘social enterprise’ initiatives. Our KGV Alliance IV will showcase student initiatives that aim to build community and provide opportunities for others locally and overseas. We are supporting our students to enact the entrepreneurial spirit as they seek to develop, fund and work in partnership to implement solutions for positive social change. 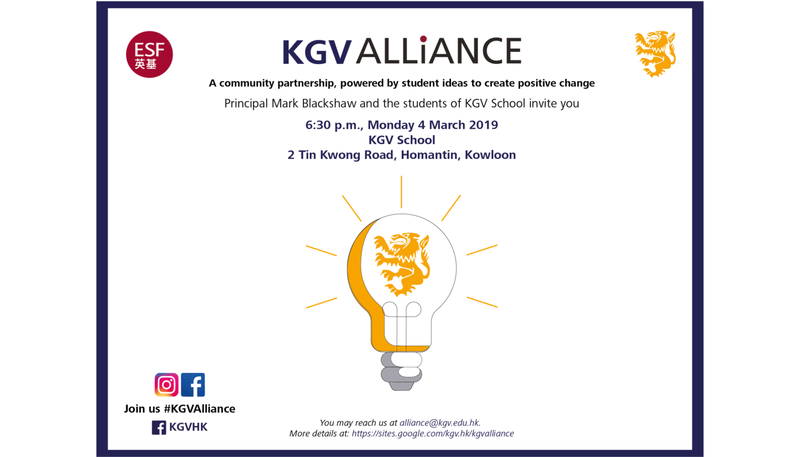 Please join us at KGV School on Monday 4th March, and hear about our student ideas to make KGV social enterprise projects even stronger, more sustainable and impactful. The only cost to attend is your time, ideas and positivity!